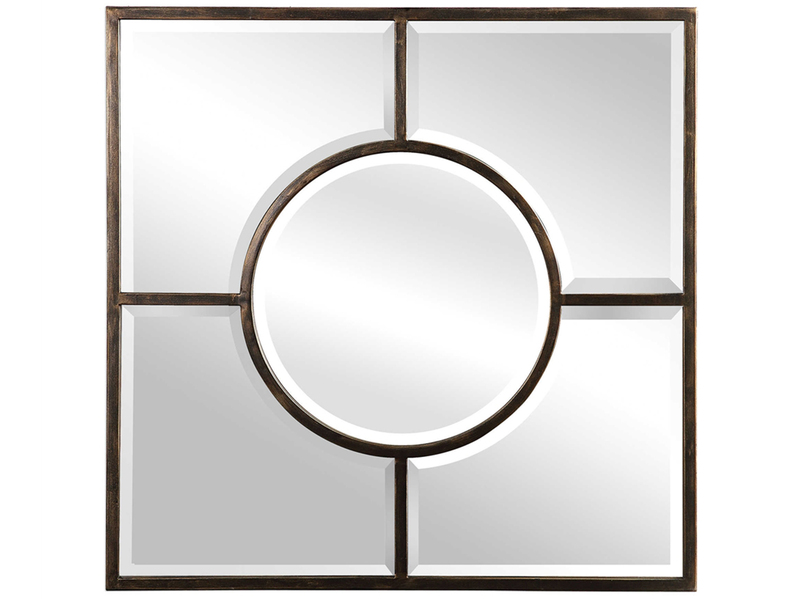 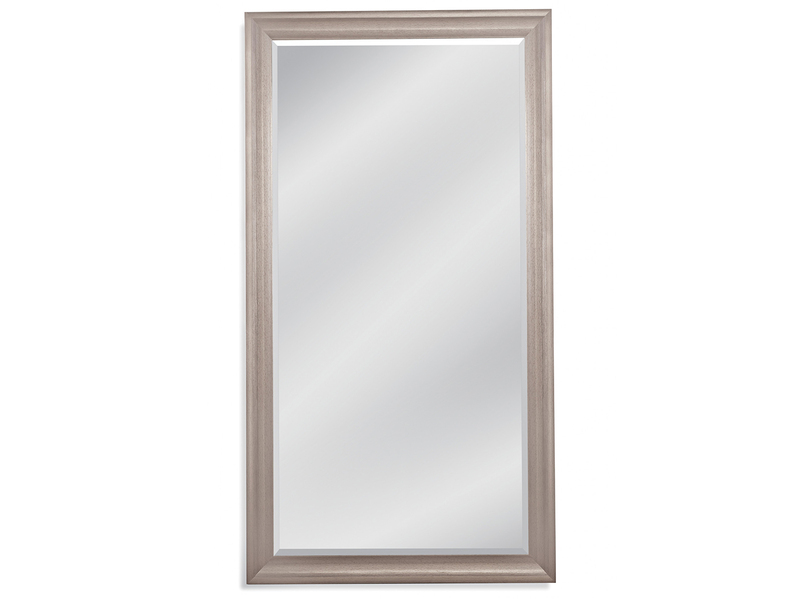 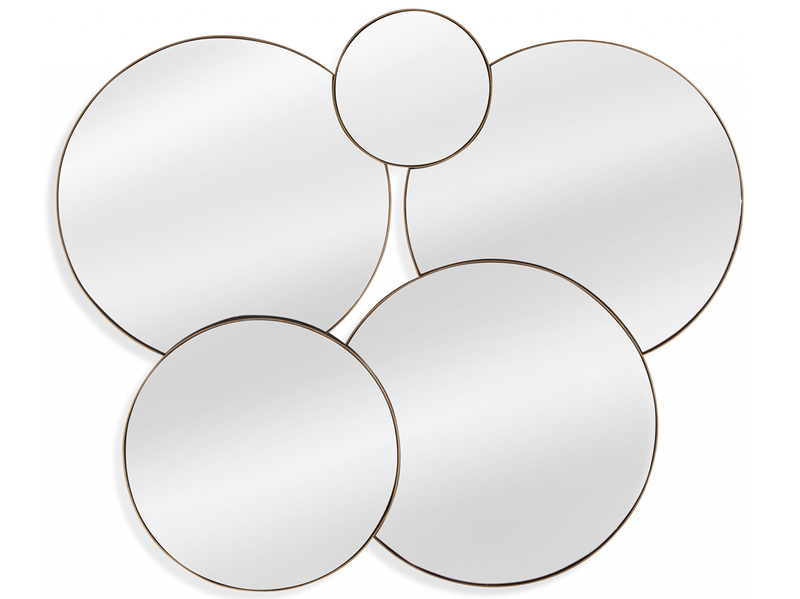 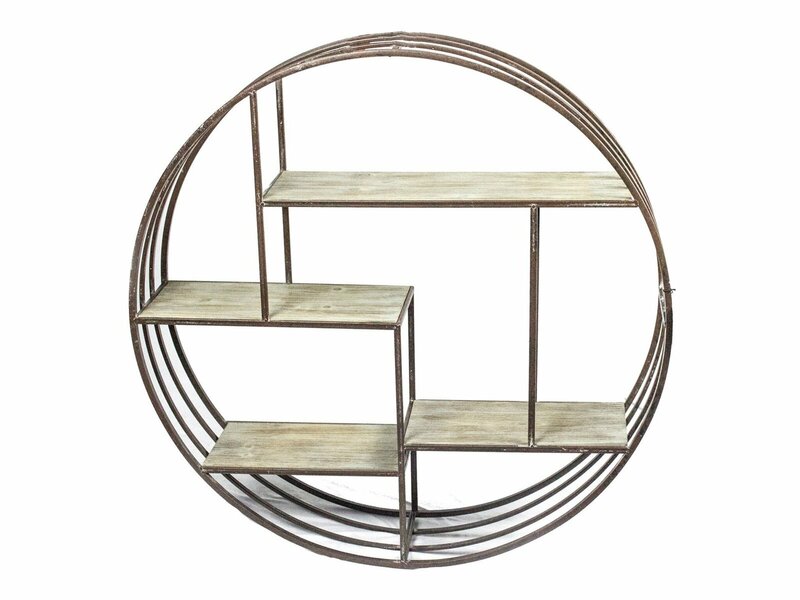 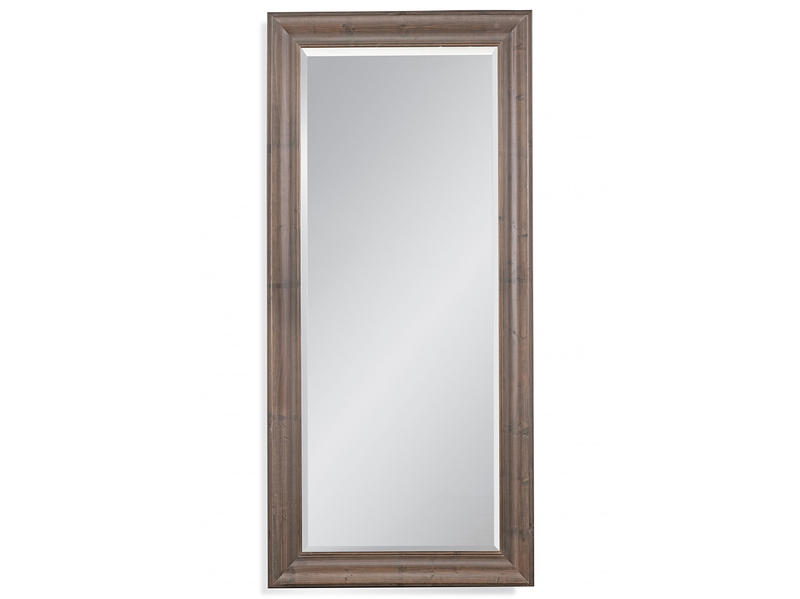 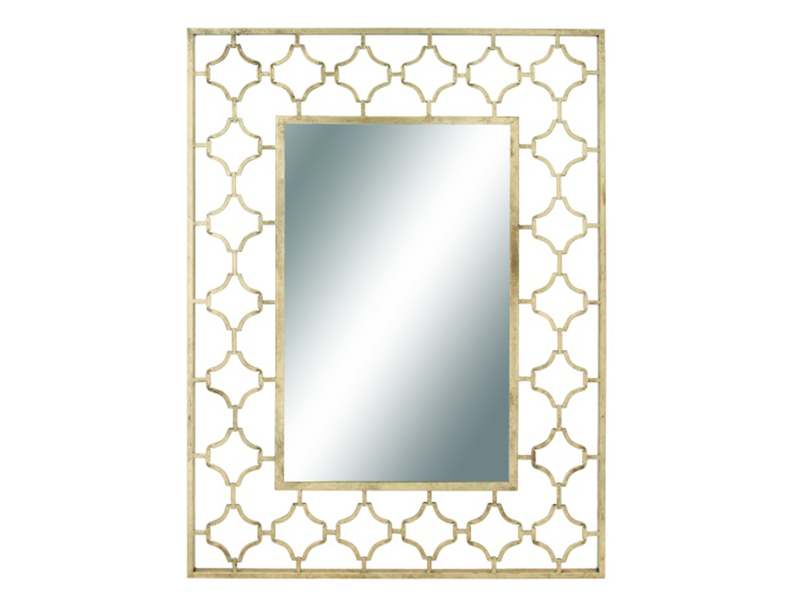 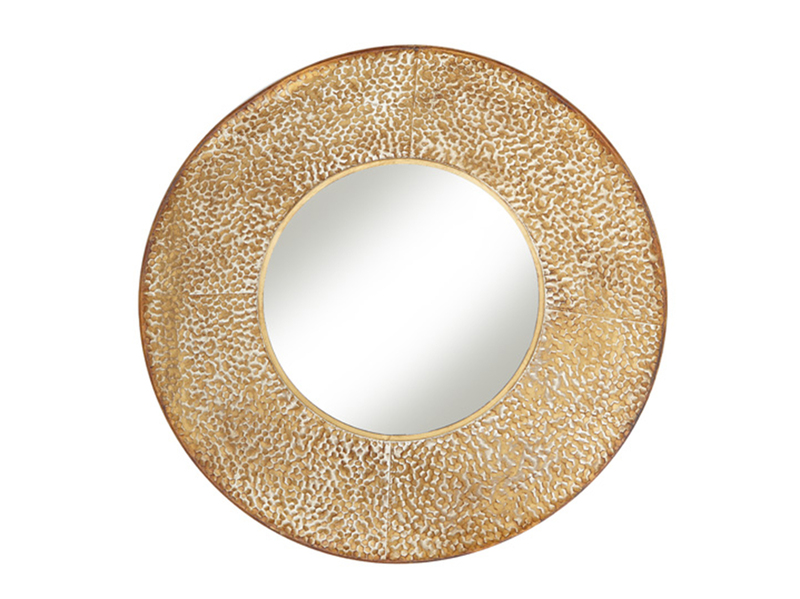 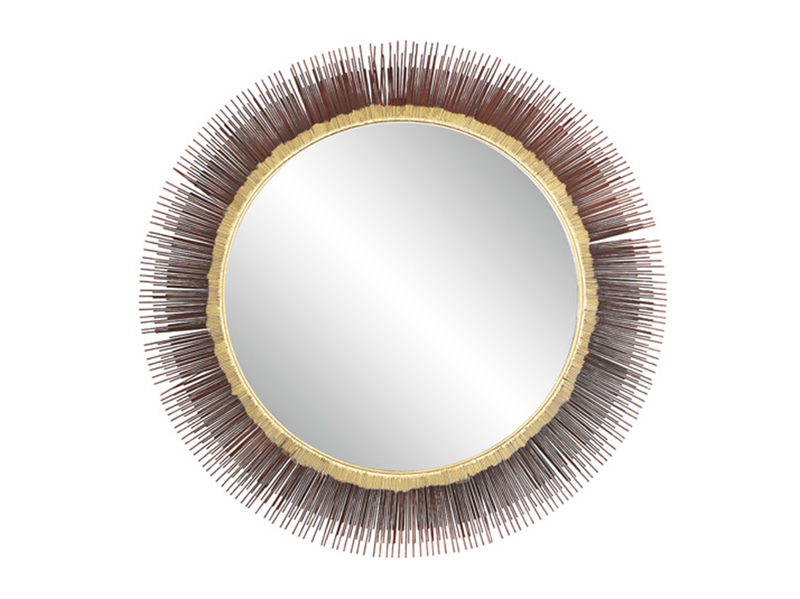 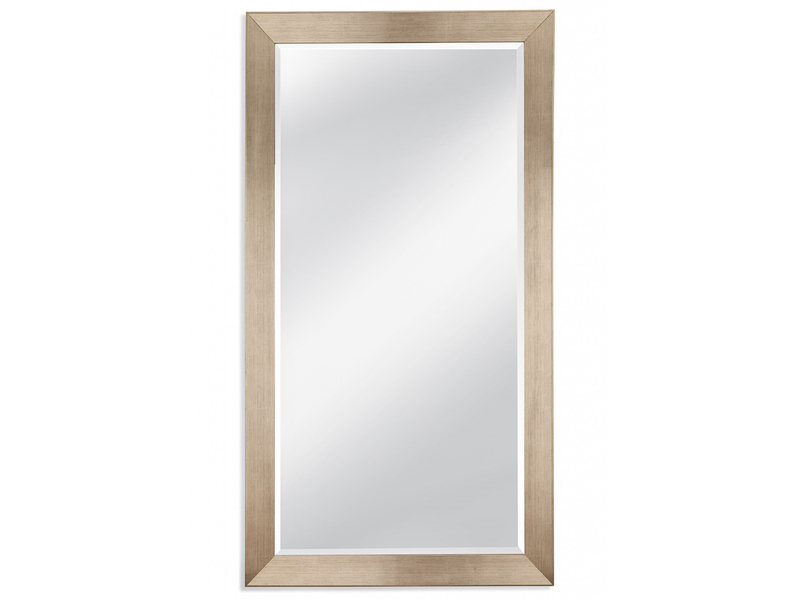 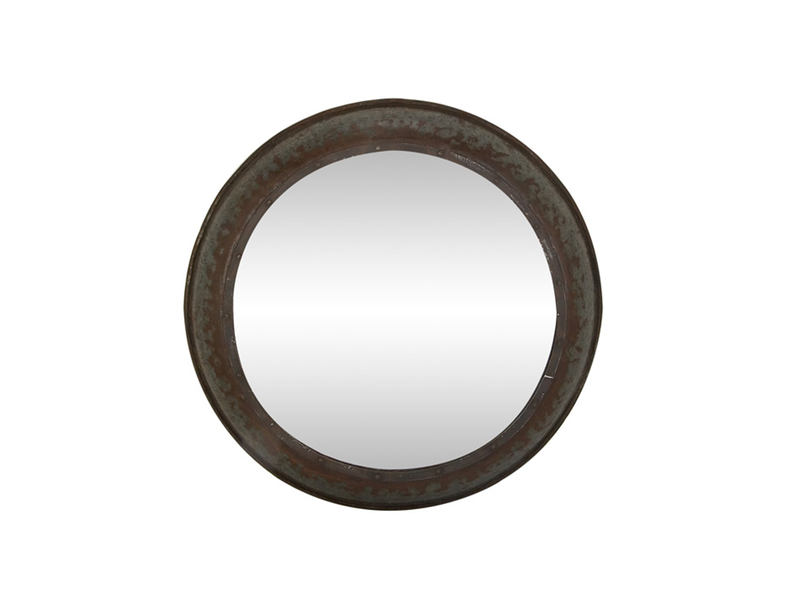 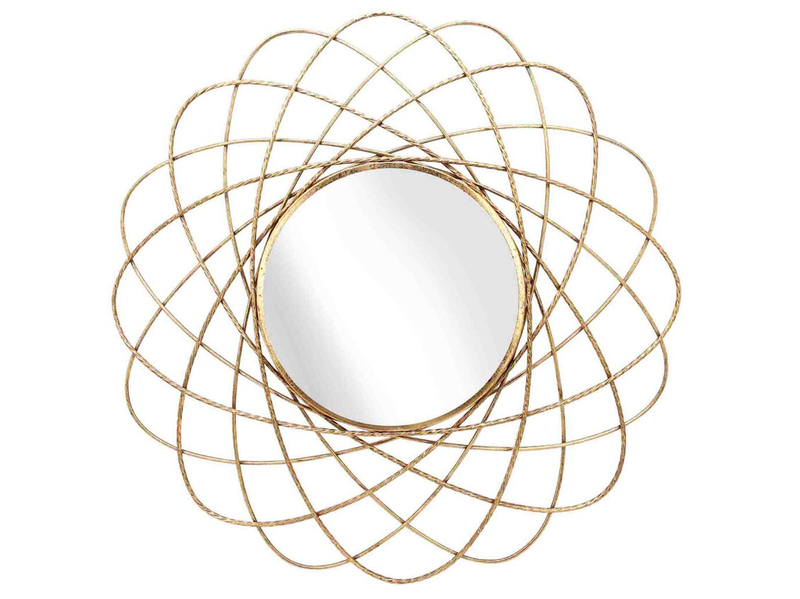 This gorgeous gold round mirror is the perfect piece to dress up your space. 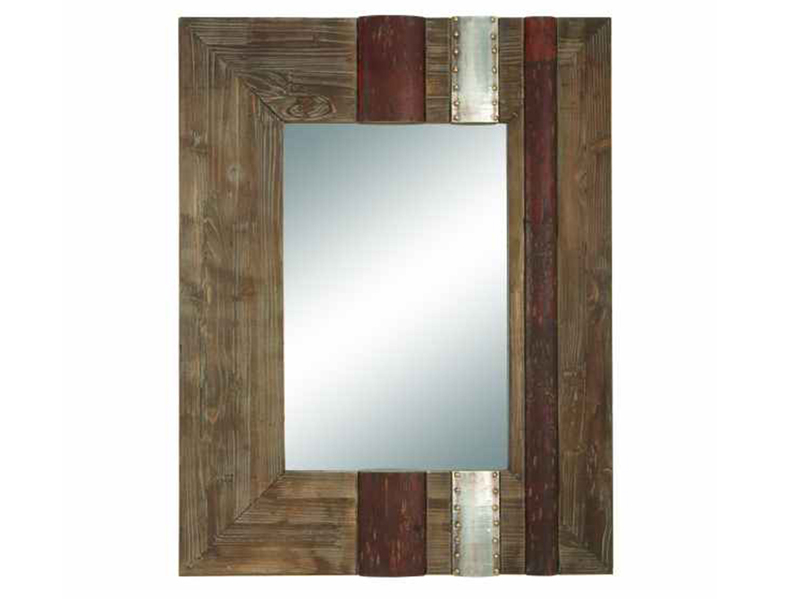 32 inches high, the crackled texture will add a unique accent to your walls. 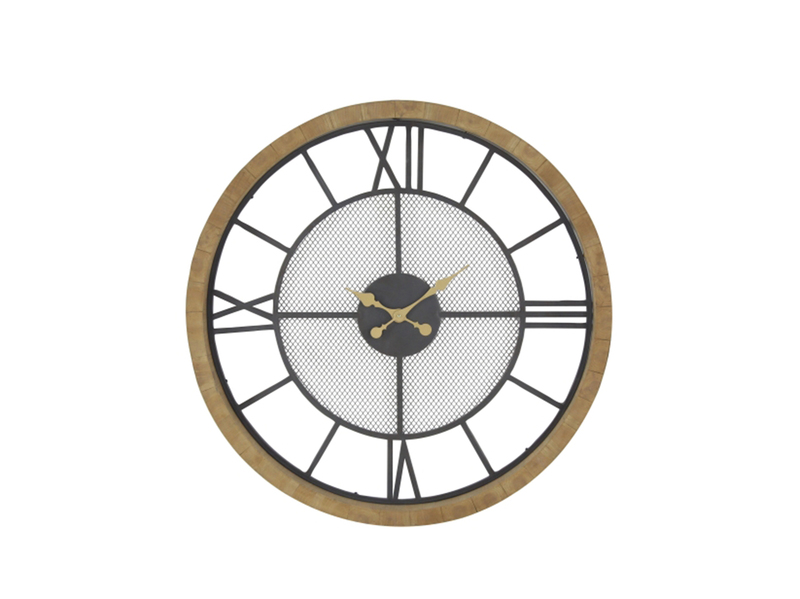 Wood/Metal Screen Wall Clock 40"